In this episode Andy & Rajeev are joined by director Gaylene Preston to discuss her career and her film. My Year With Helen. 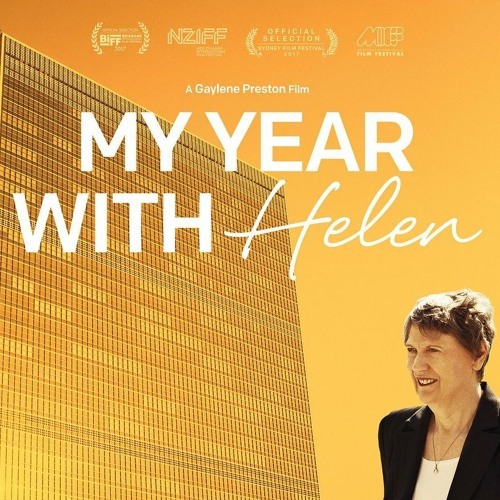 The film chronicles Helen Clarke's bid to become the first female Secretary-General of the United Nations.